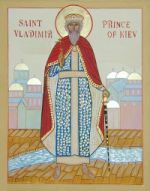 On behalf of the parish of St.Vladimir, I am happy to welcome you to our website. 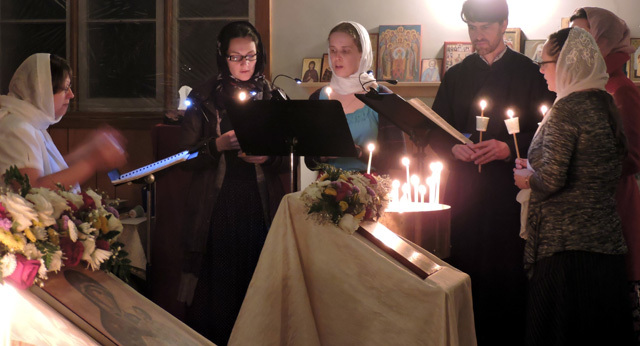 There are many internet resources about the Orthodox Church, but we sincerely hope that this site will help to increase your awareness of the Orthodox presence in Halifax, Nova Scotia. 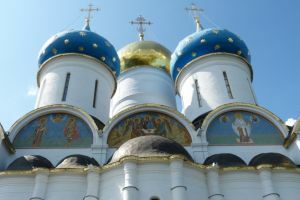 Many people still think that the Orthodox Church is a “foreign” church intended for Russians, Greeks, Ukrainians and other Eastern European and Mediterranean peoples. Nothing could be further from the truth. 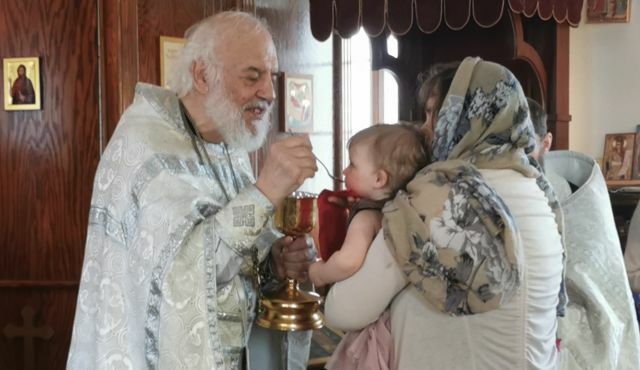 The Orthodox Church belongs to no one people or nation. 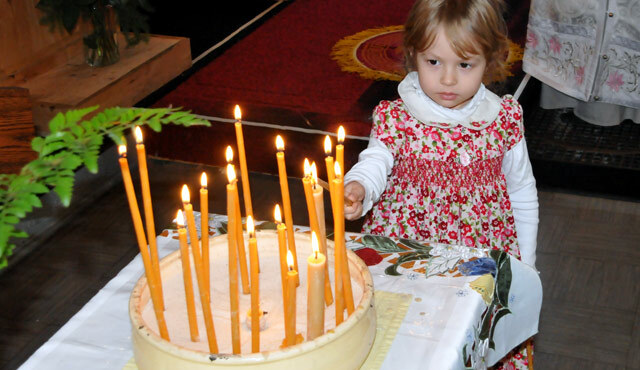 The Orthodox Church belongs only to Christ, and He alone is its head, its Lord, its Master. 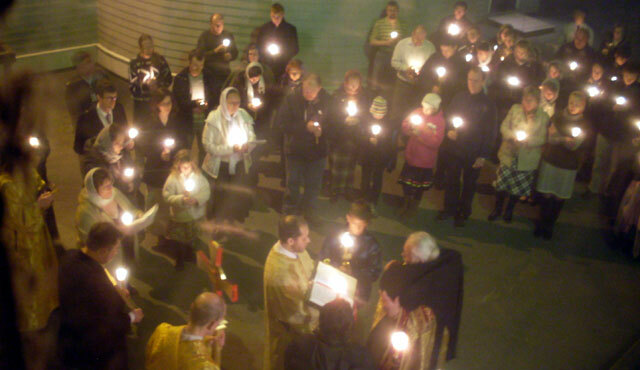 Our Lord Jesus Christ calls all people to Himself, and his Orthodox Church welcomes them with love and brotherhood. If you enjoy our website, remember that you are perfectly welcome to come and visit us at worship. And if you decide to explore us more deeply, we will be happy to assist you in your seeking. 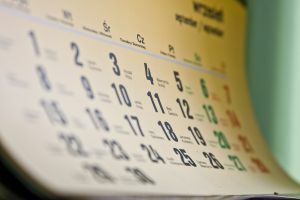 See special service times, feasts, and parish events in our online Calendar. 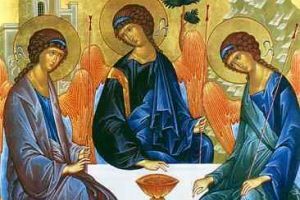 Follow our youtube channel to watch the latest video sermons by Fr.Vladimir (Tobin). 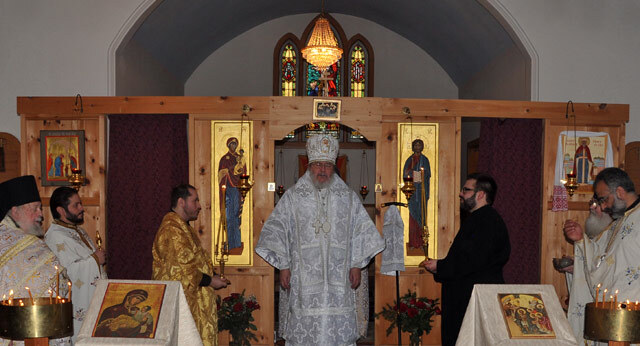 St.Vladimir‘s has begun the journey towards owning a permanent temple. Join Us!